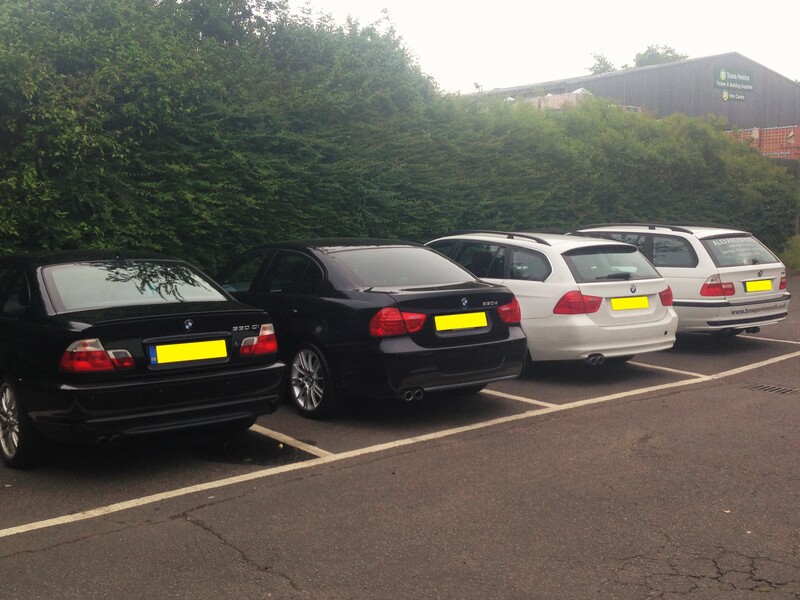 means that your BMW has the intelligence to monitor its own condition and pre-warn you when a service is due. car. As an independent BMW and MINI specialist, Alexander Autos provide cost effective and thorough service programmes that will keep your BMW at the peak of its performance throughout its life. Complimenting our range of servicing programmes we also offer vehicle maintenence checks, tyres, MOT's and Air conditioning. All of which are designed to keep your vehicle in pristine condition. 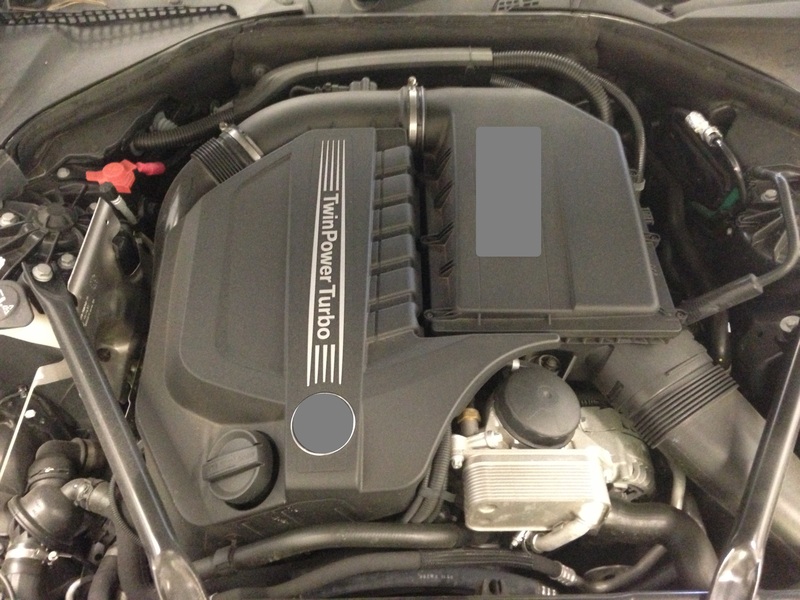 To arrange a service, or to find out more information, please contact Alexander Autos on 023 9269 5678. 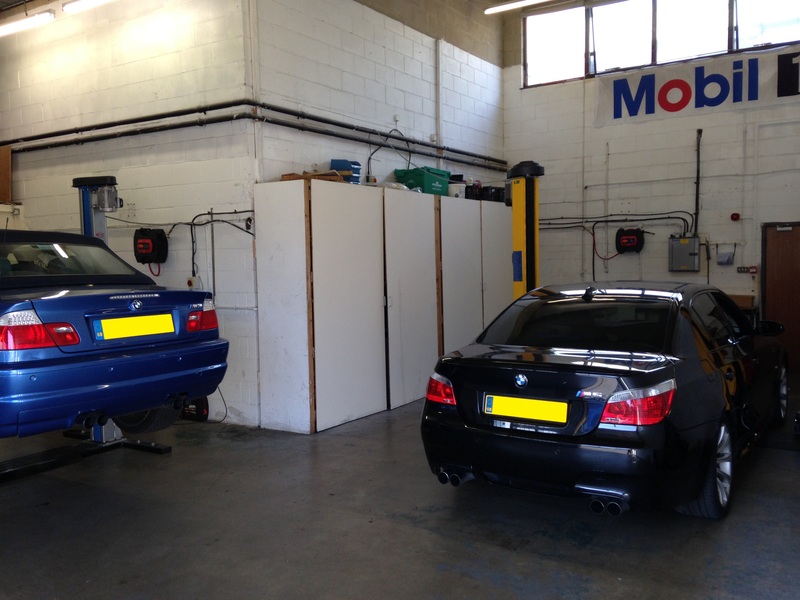 All work carried out is according to manufacturers specifications and is carried out by BMW trained technicians. 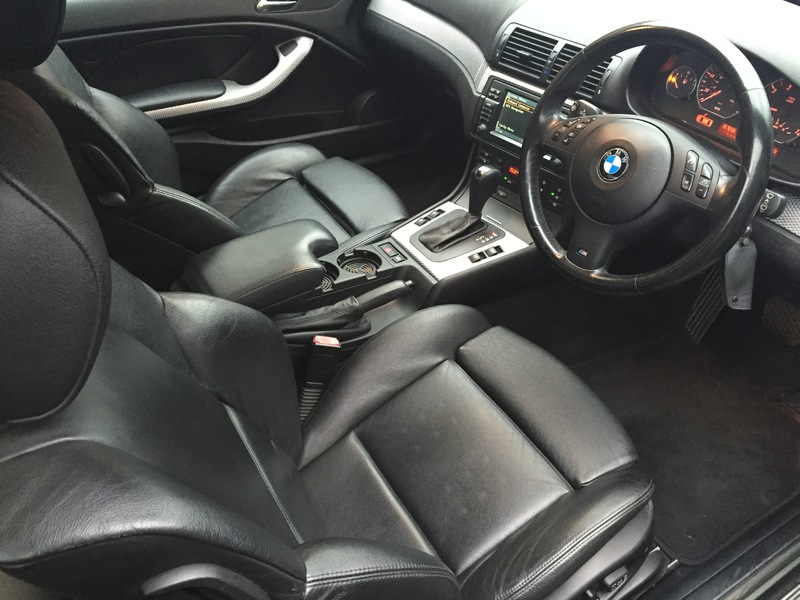 For all your BMW and MINI vehicle requirements covering the following areas: Portsmouth, Southampton, Emsworth, Fareham, Gosport, Havant, Southsea, Waterlooville, Petersfield, Liss, Eastleigh, Chichester, Hedge End, Whiteley. Alexander Autos is a independent BMW and MINI vehicle specialist for Portsmouth and surrounding areas, but is not part of BMW nor affiliated with BMW in any way.